A spacious one bedroom, one bathroom open-concept floor plan with a private balcony or patio. $300 on Select 2BR Vacant Apartments!! 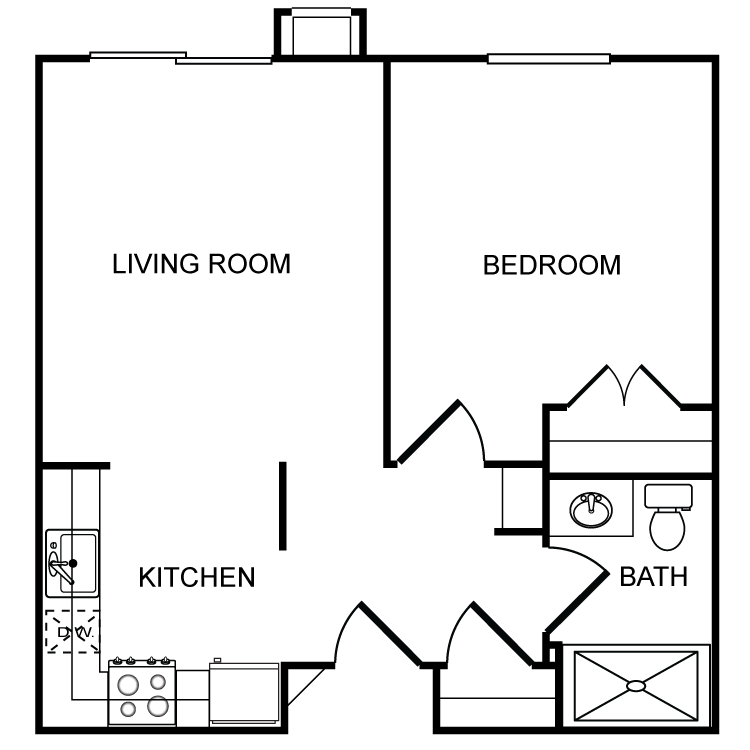 Valid From : Apr 18, 2019 $300 on select 2BR vacant apartments!! Huuuge Savings!! Hurry now before special ends and rates go back up!